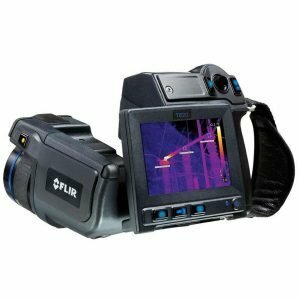 The FLIR E75 includes 14° telephoto lenses, standard 24° lenses, and 42° wide-angle lenses. The touch-screen pixel-free display is covered in Dragontrail™ Glass which is scratch-resistant. 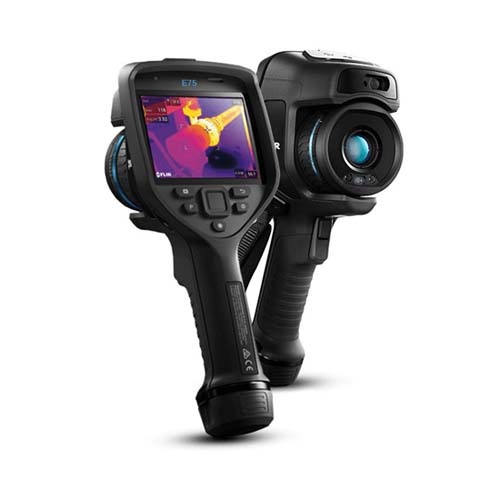 For additional technical details about the FLIR E75 please refer to the product datasheet. Please note that you would need PDF reader to open the file. 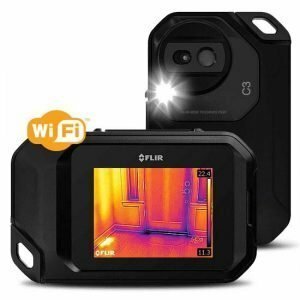 Very accurate sensor is one of the benefits of FLIR B620 Thermal. 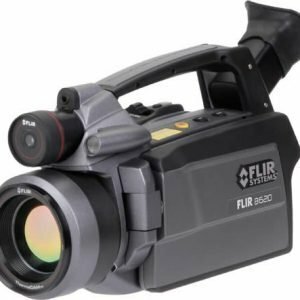 The instrument is available with standard 24° lens allowing for manual and auto focus. Increase the productivity and make your work easier than ever before with FLIR T620 – a highly advanced tool designed for professionals. €19,950.00excl VAT€24,538.50incl VAT Free Delivery!